For business owners, there is no greater feeling than being able to sleep peacefully knowing that your business is operating without any hassle. For many businesses though, they tend to go through turmoil because they haven’t set up their business in a way that protects them from risks and vulnerabilities. If you are a business owner that can identify with this scenario, then take note of the following points to protect your business. Business owners face several risks that could put them out of business if they aren’t protected. These include acts of God such as natural disasters like fire or flooding or other unforeseen damage that could affect the business. Business insurance is not something that has to be purchased, but it is recommended since any damage that might occur to the business, the owner would only need to pay out the premium while the insurance company would cover the rest of the damage. 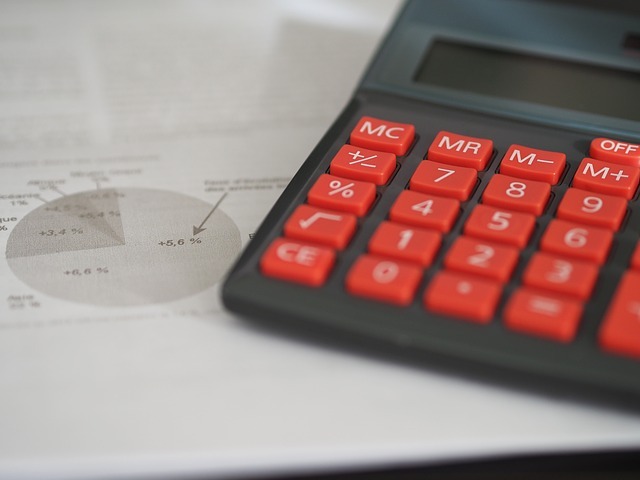 Business owners that opt-out of insurance tend to face financial difficulties should they face credit, building and inventory costs. Every business needs to be protected with public liability insurance. 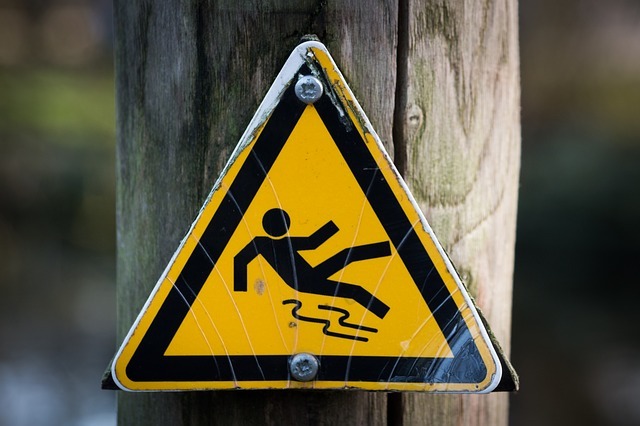 Accidents such as slips and falls that can be connected with your business can cost your business thousands of dollars in settlement fees. Claims can be made by customers, members of the public or people that you visit. For a few hundred dollars per year, it is worth paying to get peace of mind rather than facing a huge claimant bill that will cost your business tens of thousands. One of the biggest reasons businesses fail is because of internal theft by their own staff members. These employees can put huge dents into business’s profits by conspiring with other workers or friends, as well as shoplifting inventory, mishandling cash or recording incorrect transaction figures at point of sale registers. 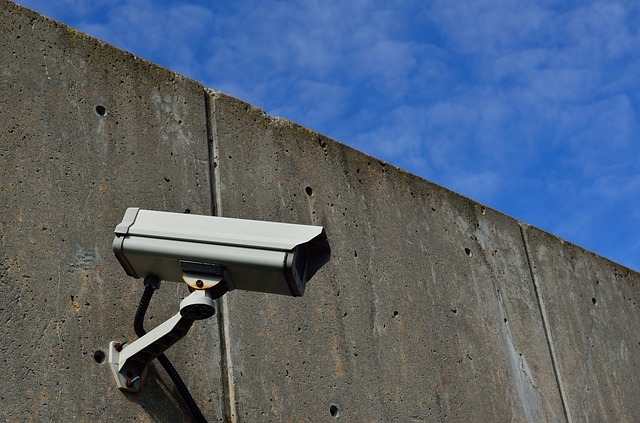 Increasing the business’s security presence with security cameras, CCTV security systems and security checks for staff that handle cash and inventory. Has a state of the art security system. Can monitor the business 24 hours a day, 7 days a week. Can provide patrol units to check the perimeter of the business. 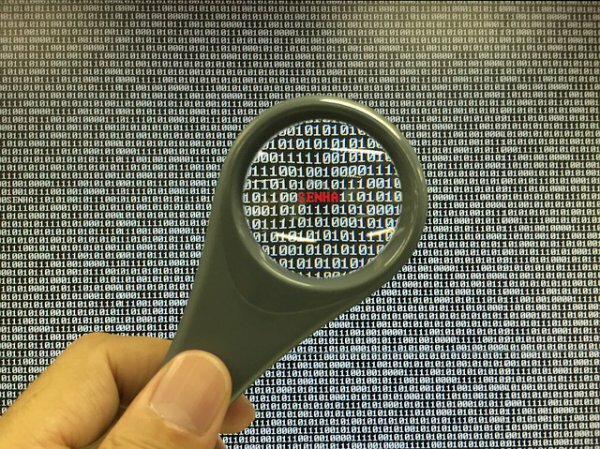 Businesses face on-going threats of hacks to their IT system. A new attack has recently been announced where Mac computers become encrypted by hackers in exchange for ransom. Other businesses have had their business’s data compromised and exposed their customers to fraudulent financial activities. 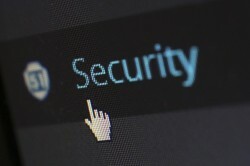 It’s important that businesses prioritise their IT security through the use of malware protection and anti-virus systems, as well as SSL servers. 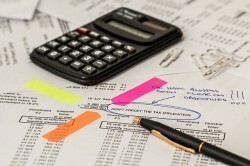 A businesses ability to succeed depends on how well its cash flow is managed. As the business grows and people start to use the business’s expenses and credit cards, it can easily turn sour when people are using it for their own activities. Additionally, managers need to ensure that any projects or teams that they are running operate at a profit. Businesses need to be protected from all angles. There are criminals both external and internal to the business that will impact the business’s profitability, as well as unforeseen litigation claims and financial risks. Prioritise your business’s protection to give yourself peace of mind.